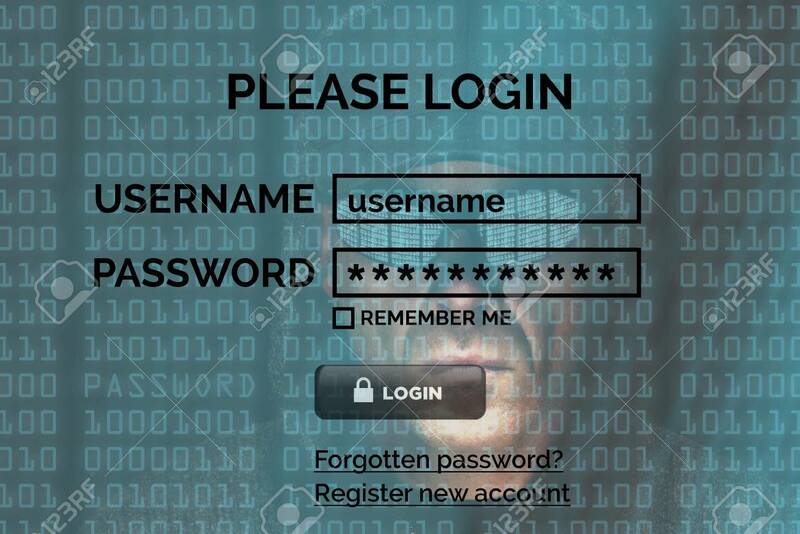 Computer Hacker Stealing Data From A Online Login Concept For.. Stock Photo, Picture And Royalty Free Image. Image 67744524. Stock Photo - Computer hacker stealing data from a online login concept for network security, identity theft and computer crime. Computer hacker stealing data from a online login concept for network security, identity theft and computer crime.